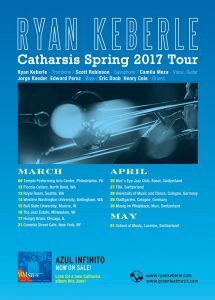 Ryan Keberle & Catharsis Spring tour! Ryan Keberle & Catharsis have a string of Spring dates in the US and Europe in support of their latest release Azul Infinito. The touring band included saxophonist Scott Robinson, vocalist / guitarist Camila Meza, bassists Jorge Roeder or Edward Perez and drummers Eric Doob or Henry Cole. 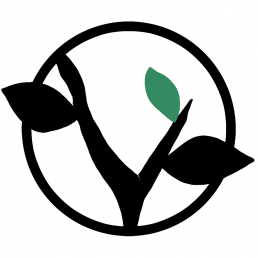 And check Ryan’s site for additional details.